Royal Challengers Bangalore (RCB) which is one in eight IPL team who deserves more to win the title of IPL. Unfortunately, they have not won any previous IPL finals so far by playing ten seasons. Hope, they will reach and win the final match in this 11th edition. While two major IPL teams are back again after two years of suspension due to various reasons. 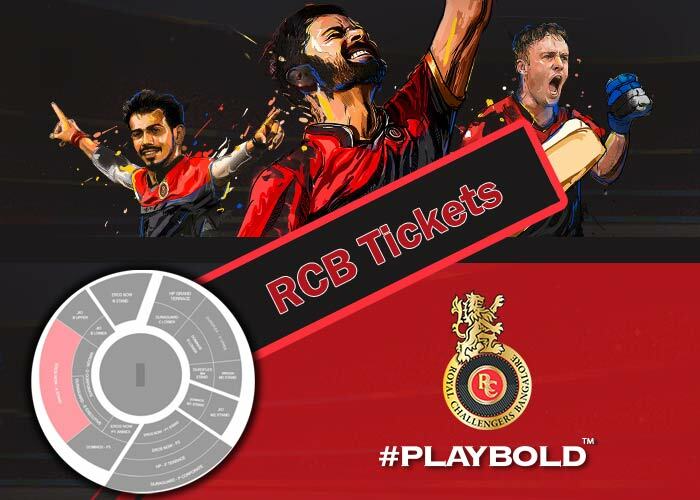 Kindly Book all RCB tickets online Here! For RCB, LiveInStyle selling RCB tickets online for this IPL 2018. So, fans of Bangalore can book tickets online by using the link given above. 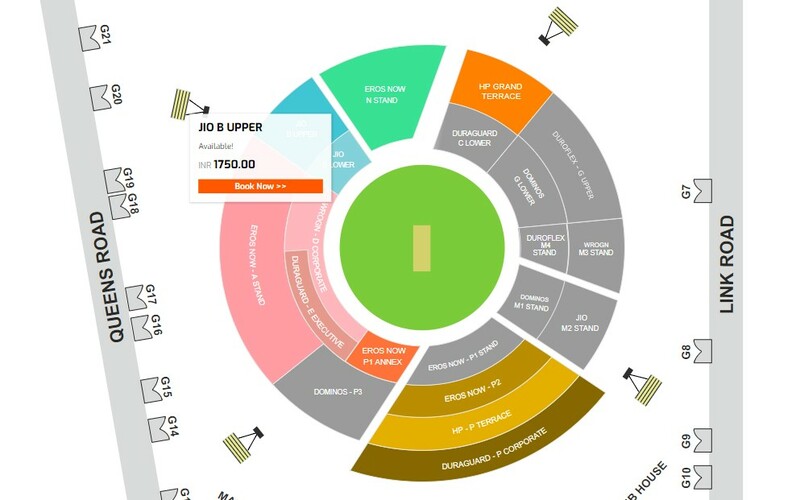 Visit BookMyShow to book IPL 11 tickets for Mumbai Indian, Chennai Super Kings, Rajasthan Royal, and Kolkata Knight Riders. As mentioned early, it varies based on the stand you select. India and Royal Challengers Bangalore skipper Virat Kohli is ready to Play Bold at the M. Chinnaswamy Stadium (home) in Bengaluru along with his players from 13th April. While they will play their first game of this season at Kolkata against KKR (away). VIVO IPL 2018 scheduled to play at nine venues in this 11th edition. KXIP will take their two venues. In the league matches, all eight teams will play seven home and seven away games. Qualifier 1 and the Final game will take place at Wankhede Stadium in Mumbai. Eliminator and Qualifier 2 will be played at Maharashtra Cricket Association’s International Stadium in Pune.